Zombie slayers. I'll be the first to admit that when I hear that term, I picture someone whirling an ax over their head, Abraham Lincoln/ninja style. But what F.J.R. 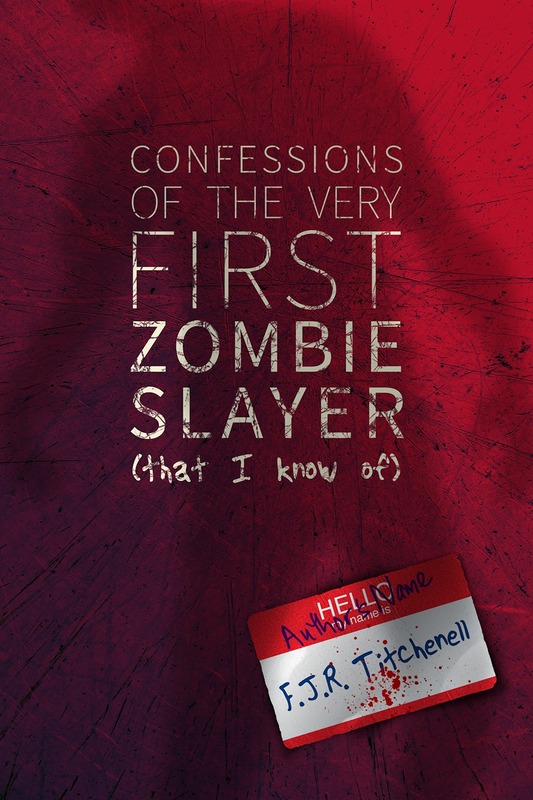 Titchenell has done in her debut YA novel, Confessions of the Very First Zombie Slayer (That I Know Of) from Jolly Fish Press, is create a zombie slayer that is unconventional in the tamest of terms. 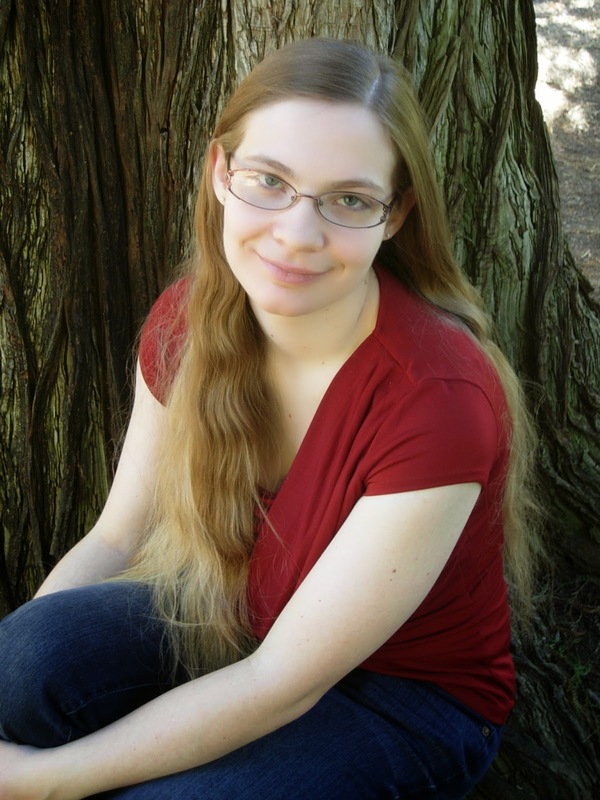 Yes, Cassie Fremont - the protagonist in this zombie tale - just might be the youngest slayer ever. I'm halfway through my review copy at the moment, and I'm delighted that F.J.R. has managed to find such a lighthearted, sarcastic narrative for her main character's story. It makes the zombie scenario fun - even if it is a bit...creepy! 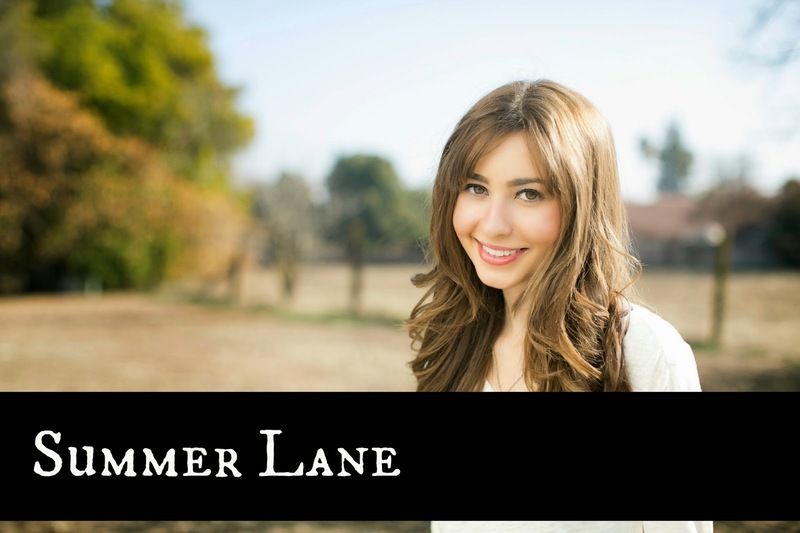 I was lucky enough to snag an interview with the author, who graciously took the time out of her busy schedule to visit with Writing Belle. Welcome! Tell us about yourself, as a person, and as a writer. As a person? I'm a pretty boring, happily married, overachieving bookworm and all around geek. I look forward to every moment I spend with my husband, writing together or otherwise, and I wait all year for Halloween. As a writer, I'm sure all those things come through. I write speculative YA, sometimes funny, sometimes dark, usually at least a little of both with a side of love. I live for stories and what they make people feel. How did you become interested in writing? My life has always been about stories and books. My earliest memories are of the reading circle my parents used to take me to when I was little. I started making up my own stories at the same time I was learning to read. It took me until my late teens to feel confident enough to share any fiction I'd put any real heart into, though. Until then, I spent a while trying out other art forms that didn't make me feel quite so exposed, like theater and music, but they were never a substitute. Explain the plot of Confessions of the Very First Zombie Slayer (That I know Of). Well, Cassie becomes the first zombie slayer by accident and happenstance when she sees the first zombie rise and, because she's a geek, instinctively smashes its brain. She survives the apocalypse because she's being kept in a holding cell by the very confused cops, and when the last traces of organization are gone, she escapes to find her friends barricaded in the resort where their parents would have been... if there were any of their parents left. Most of her friends. Lis is missing, stranded in New York City where she was visiting her father. And "friends" is a loose term for some of the group that's left with Cassie in Hollywood. With nowhere else to go, together they embark on an epic road trip across zombie-infested America to find their lost friend, and along the way, they have to learn to get along, keep their sanity (and sense of humor! ), and start their lives over. Cassie and her best friend, Norman, can definitely use the chance to see each other in new light. The beginning of the book is quite shocking (to me, at least!). How did you manage to keep such a lighthearted tone for your main character in such a dark situation? As my theater teacher used to say, comedy and tragedy are two sides of the same coin. 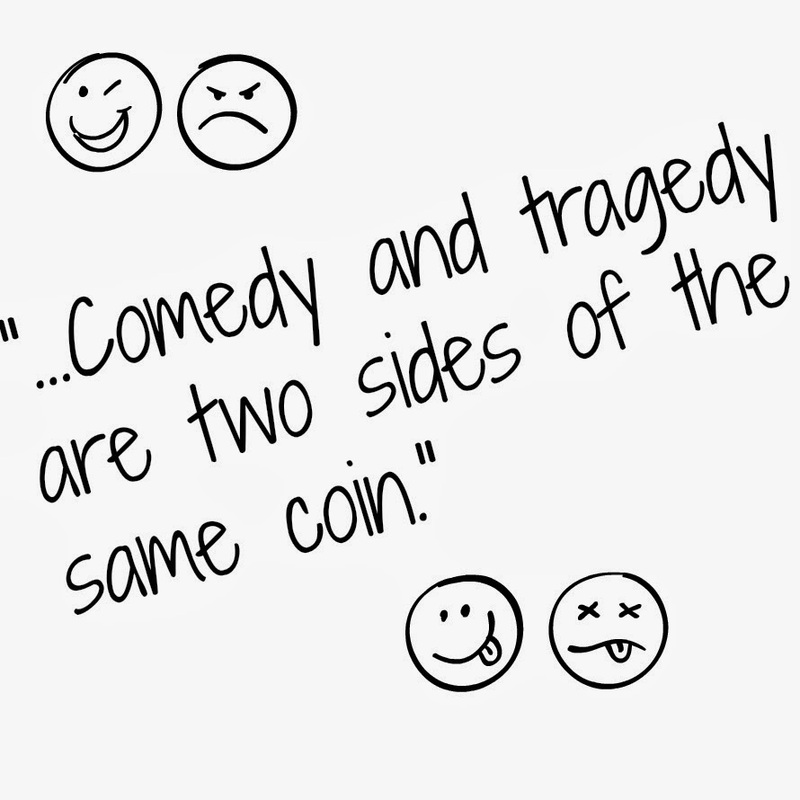 If someone else slips on a banana peel, that's comedy, if we slip on a banana peel ourselves, that's tragedy. When we see pain, we either want to cry, or we want to laugh, or both. It's a twisted defense mechanism we have, and that Cassie has a lot of, and as a writer, you have a lot of power over which reaction to invite. Zombies have a lot of inherent silliness that's been forgotten in recent interpretations, especially in YA. Yes, it's very sad that almost everyone's dead and the survivors are running and scrounging for their lives, but they've got what's left of the world to themselves, no jobs, no rules, and lots of gooey, soulless monsters shambling about for often consequence-free action scenes. Those are a big part of why I think zombies appeal to us in the first place, and I didn't want to miss out on that and use them in one more doom and gloom drama. I love The Walking Dead as much as anyone, but it's been done, and it's not the sort of story Cassie was made for. Comedy alone can only go so far, though. As long as we have enough distance from a story to laugh without any guilt, we can't fully invest in the characters. For a story to resonate emotionally, I believe you have to let the fear and sadness in now and then, at least a little. If you can strike a balance, I find that comedy and drama complement each other rather than clashing, so yes, you will find moments in Confessions of the Very First Zombie Slayer (That I Know of) that get dark and serious too. How did you get into the mind of your main character? She got into mine. Most of the time, I start with a general idea of the kind of character and story I'm writing and have to play around for a while to get a real feel for who this person is, but it wasn't like that with Cassie. She just showed up one day and started off like, "This is why I smashed that guy's head in and what happened next. Are you getting all this down?" There is a strong sense of sarcasm and humor throughout the narrative. Does it reflect your personality a little bit? I think we, as authors, put a little bit of ourselves into our work. How would you contrast yourself to your MC? Cassie and I certainly do share a wry sense of humor. Hers is a little narrower than my more eclectic (and, I'd like to think, slightly more sophisticated) one. We're both geeks who never had much of a problem talking to the boys but could be better at keeping and relating to our girl friends and (in my high school years) knowing when to make the jump to more than friends with those boys. We're also both total suckers for the funny guy. I envy Cassie’s ironclad optimism, though. I obsess over things and let them get me down when she'd just laugh them off even harder. What's next for you? Are you working on any other writing projects? Always. Right now, my husband, Matt Carter, and I have a YA Horror/Sci-Fi series in the works called The Prospero Chronicles. The first book, Splinters, is coming out this fall. It's about two sixteen-year-olds, Mina Todd and Ben Pastor, working to uncover the plot of the shapeshifting, human-impersonating aliens invading their small town, and the unlikely friendship they're forced to build in the process. Mina’s spent her whole life fighting the Splinters. It's all she knows. Ben is new to town and to the paranormal and just wants to live a normal life, but he can't fight his curiosity or his need to do the right thing. Prospero is darker and more serious than Zombie Slayer, but there will be laughs along the way. We can't help it. On my own, I'm also in the early phases of working on a YA Horror standalone about a teenage actress who volunteers for a medical experiment that's supposed to make cosmetic surgery obsolete. The side effects include cravings for human flesh. Isn't that always the way? What advice could you offer to new authors who dream of being published? Read and practice. Read in and out of your genre, and read about writing and publishing too. Practice all parts of the process, especially digesting feedback and editing. Finally, brace for plenty of rejection along the way, and go for it! Thank you for stopping by! Best of luck with your upcoming release! Thanks! And thanks so much for having me! Essay is the least important part of your conversation but it must filled with useful and significant information. It is the help me write my paper http://www.premieressay.com/write-my-paper whole body that will explain the points that you presented in your starting.